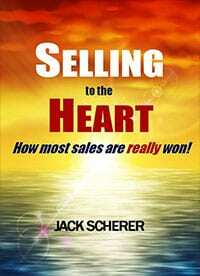 Based upon his experience in other businesses, Jack Scherer saw a strong need for companies in many types of industries to find top sales talent. 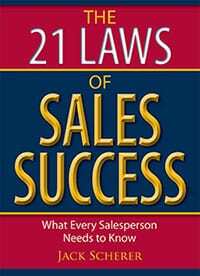 He realized that since the purpose of most successful businesses is to solve problems, he could help businesses to grow by recruiting the best salespeople for their companies. To add to the success of these companies, SALESTALENT also develops Sales Strategy Playbooks for managers and owners and provides customized Sales Training programs for their sales teams. SALESTALENT is poised to become a national leader in driving new sales for businesses through additional branch offices and by offering franchises for people to own a successful sales recruiting, strategy & training business. Franchise Owner: Before founding SALESTALENT Jack and his wife owned a direct mail franchise in Georgia. Through hard work and good fortune, their franchise rose to #2 in sales volume out of over 125 franchises for seven consecutive years. Jack was elected to the advisory board of the company and was president of the franchisee association for two consecutive terms. 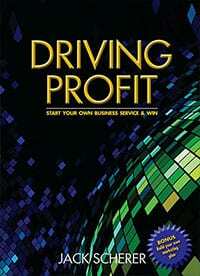 In addition, he co-wrote the franchisee training program for all new franchisees. Business Publishing: They sold the franchise, and started a newspaper for business owners and managers that provided articles on marketing, sales, finance, operations, and technology. This business received national publicity in USA Today, Success magazine, Franchising World, Advertising Age, Adweek, and Business Opportunities. Subsequently, they published a full-color magazine, Competitive Edge, which was written for business executives in Atlanta and later expanded to other cities. Seminars: Because of his experience working in the business market, Jack has given many sales seminars for area associations and colleges, including the Georgia Society of CPAs, University of Georgia SBDCs, Georgia Tech/ATDC, SHRM, Georgia Economic Development Association, Vistage, The Brain Trust, Technology Association of Georgia, Rotary Clubs, and many others. Georgia Business Advisory Council: In 2009 Jack was elected to the Georgia Business Advisory Council affiliated with the University of Georgia SBDCs for a two-year term. In this position, he and other members provided consulting and advisory services for entrepreneurs and business owners throughout Georgia.